Do you have space outside your office building? Perhaps you have a balcony area, unused rooftop, garden or another allotted space? It makes sense to maximise any outside office space with furniture designed for the great outdoors such as weather resistant outdoor chairs and tables. In suitable weather, many employees feel that they can work more efficiently outdoors, in a more relaxed environment. Informal meetings and networking outside can lead to an increased sense of wellbeing. The ability to provide outdoor chairs and tables can ultimately reinvigorate your workforce, resulting in improved productivity whilst attracting future employees. We can supply you with a variety of outdoor chairs, benches and even weather resistant sofas, from the Europe’s leading manufacturers. Choose from designer sunbeds, chaise longues, plastic outdoor chairs, stools, garden chairs, classic metal outdoor chairs and eye-catching designer outside furniture pieces suitable for all weather. Outdoor chairs are particularly useful for café, al fresco dining, and breakout areas. 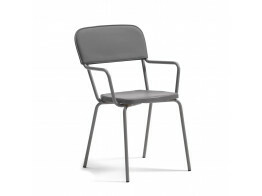 Many of the UV resistant outdoor chairs we offer are stackable,and we provide outdoor lightweight folding chairs and seating specifically designed for environments such as hospitals, like Twin Chairs, with their hygienic properties. Our designer sunloungers and sunbeds are popular choices for clients in hospitality, whilst we also offer high quality bar stools for outdoor catering. Garden benches provide a versatile outside seating space for ad-hoc meetings and break times. Our wooden outdoor chairs provide a warm and inviting aesthetic, whilst our designer plastic outdoor chairs are both comfortable and colourful, presenting unique designs which will enhance any outside space. 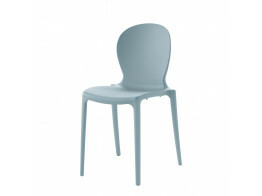 Award winning outdoor chairs like Sting Chair are 100% recyclable and accredited with the Nordic Swan Ecolabel. Outdoor chairs and tables from Après Furniture. 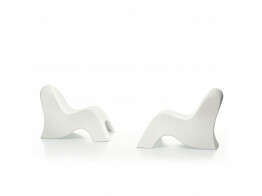 Musa Chair is a comfortable and lightweight seating solution for both indoors and outdoors. 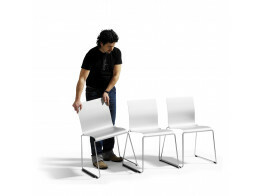 Sting O30A Armchair has won the Reddot and Guldstolen awards and is ecolabelled with the Nordic Swan. Sting O30 has won the Reddot and Guldstolen awards and is ecolabelled with the Nordic Swan. 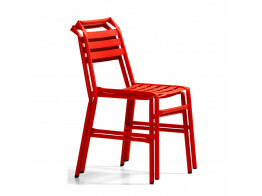 O35 Straw Chair received the Forum +1 Award at the 2010 Stockholm Furniture Fair. 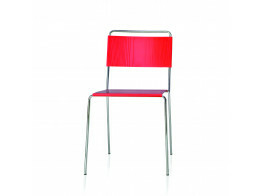 Latte O26 is a stacking chair which is ideal in breakout areas such as cafes. For indoor and outdoor use. 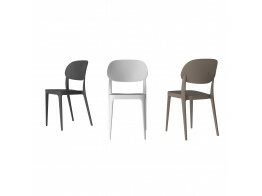 Kaffe Chair O11 is a stackable indoor and outdoor seating solution. Garden sofa also available. 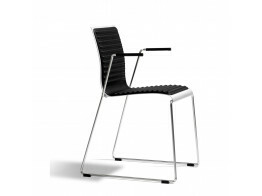 Estrosa Chairs are stackable and ideal for outdoor and indoor bars, restaurants, or breakout area. 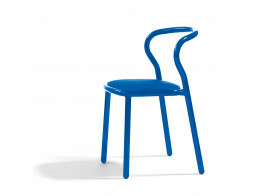 I'm Dreaming Armchair is roto moulded mass-coloured and recyclable polyethylene armchair. Stacks two high on the floor.